Powerful 12 volt LED Floodlight includes wall mount bracket. 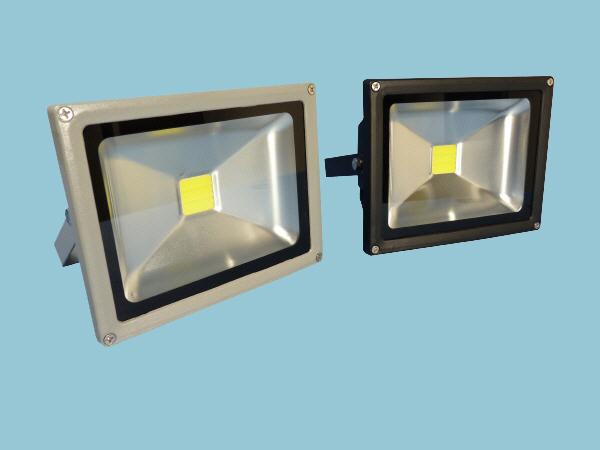 Low energy lighting at its best, rated at IP65 these versatile flood lights can be mounted externally to provide added security around the home or business premises. Colour selection below available in black or grey.